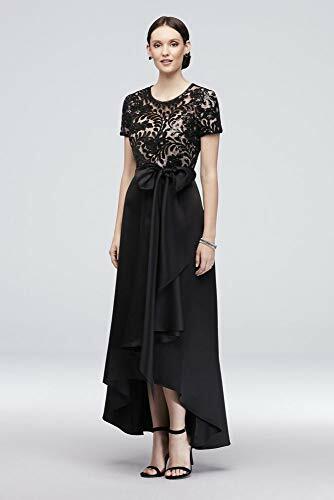 Choose R&M Richards mother of the bride dresses for the smart mother of the bride or mother of groom. 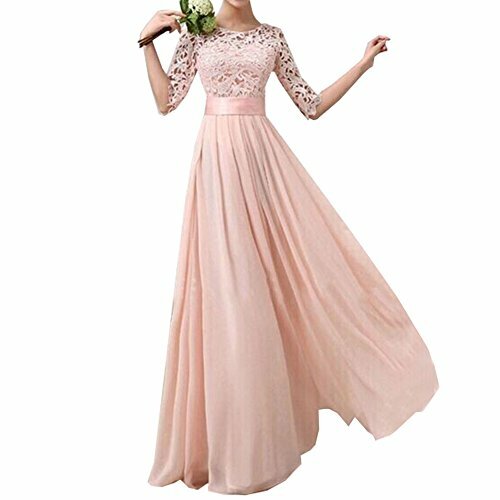 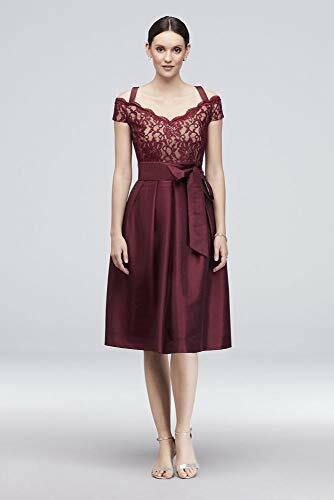 Do not be confused with fake RM Richard Band, buy 100% genuine RM Richards mother of the bride dresses from motherbridedress.com. 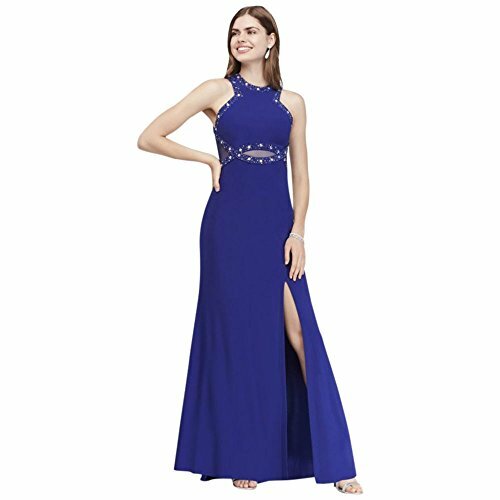 RM Richards as one of the Top dress making brands, R & M Richards Mother of the bride dresses are exporting many other countries like Australia, UK, Canada and other European countries. 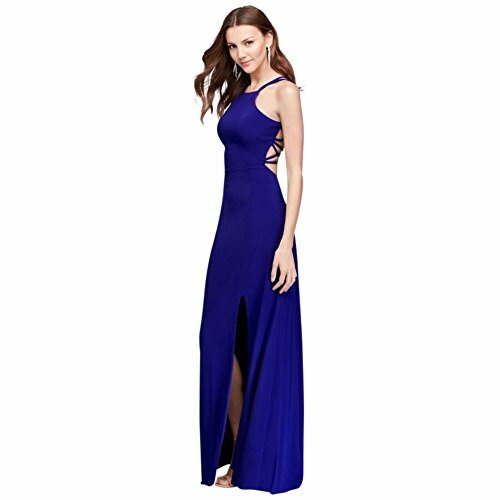 R & M Richards dresses mother of bride for any wedding party or social party, even you can use in birthday party. 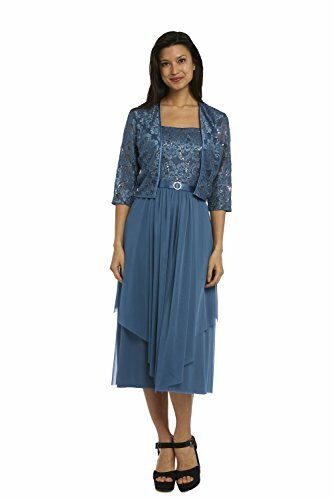 The R & M Richards dresses mother of bride can be used in winter, summer or autumn. 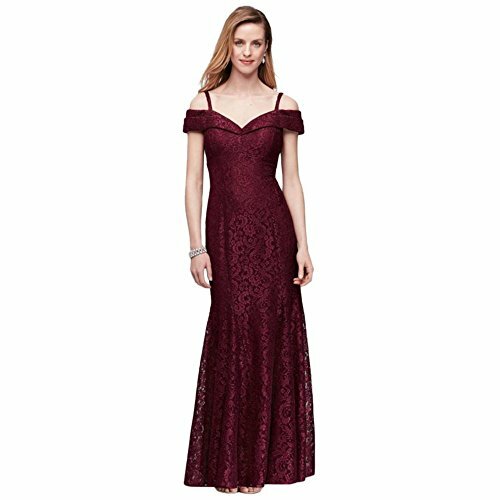 R&M Richards mother of the bride dresses at reasonable price that you can change later with custom size. 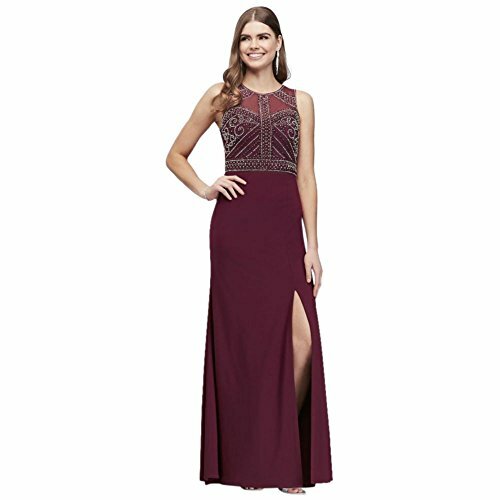 All R&M Richards mother of the bride dresses available in many colors and sizes that will make you icon lady beside your daughter. 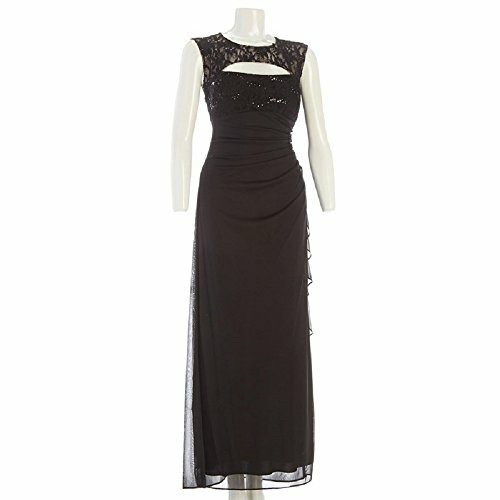 Sequined Lace & Chiffon R M Richards Mother of the bride dresses are all time American Dress. 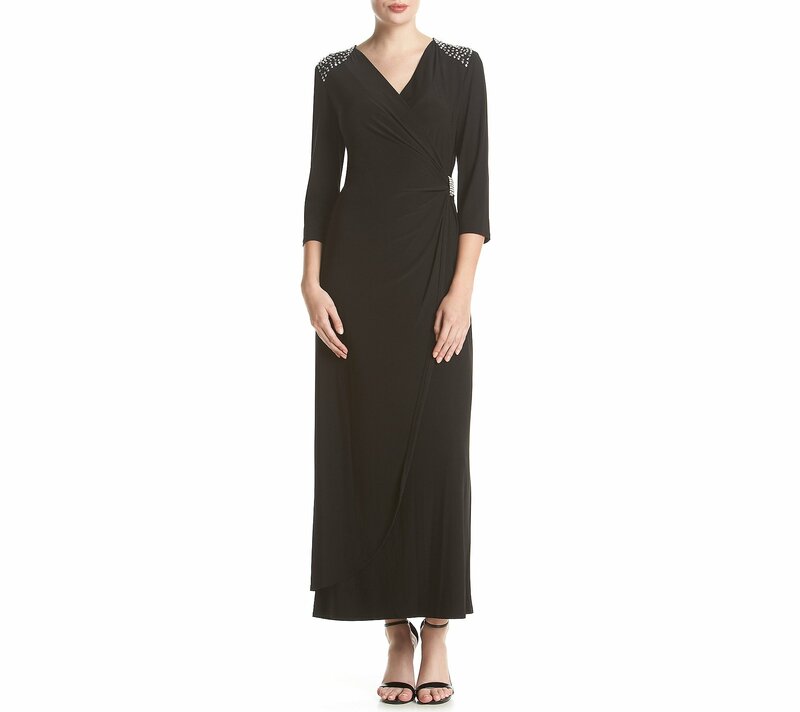 As a Bride or father of the bride, you will choose R M Richards Mother of the bride dresses for upcoming wedding party. 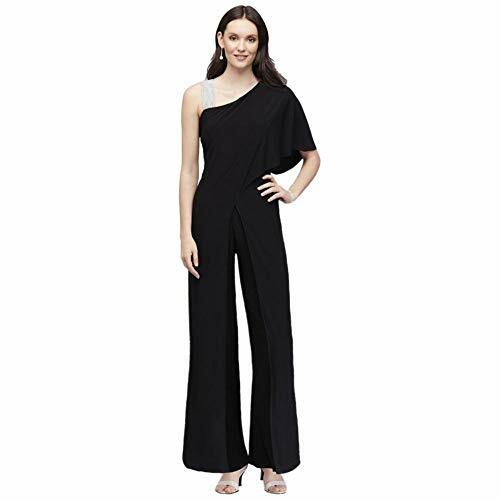 If you want to buy R&M Richards pant suits, you are in the perfect online store to select any one for you. 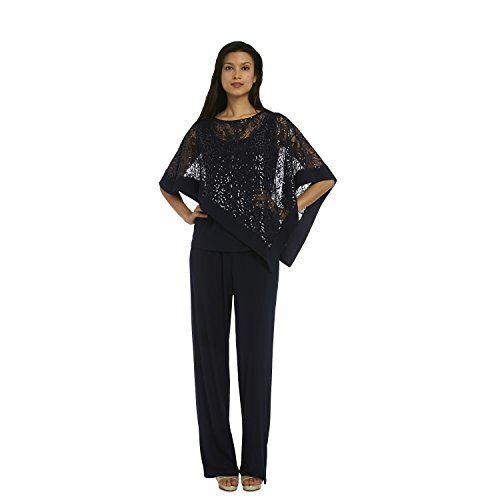 R&M Richards pant suits for women’s at reasonable prices. 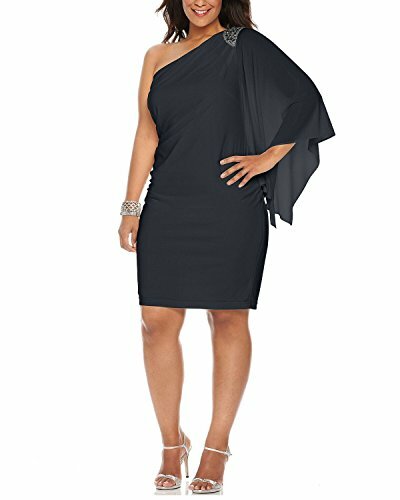 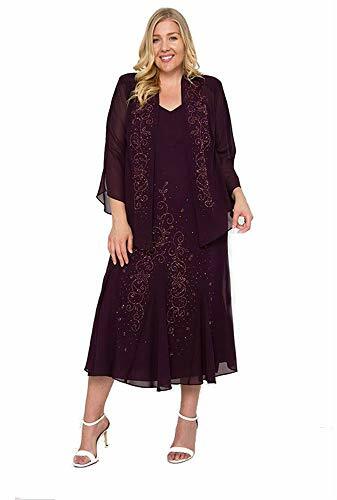 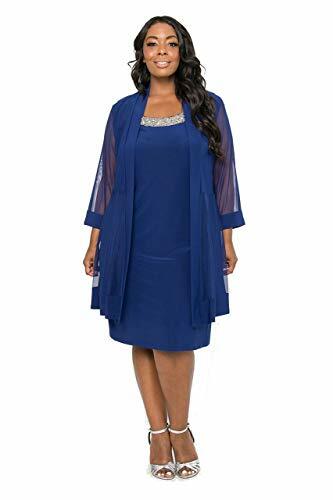 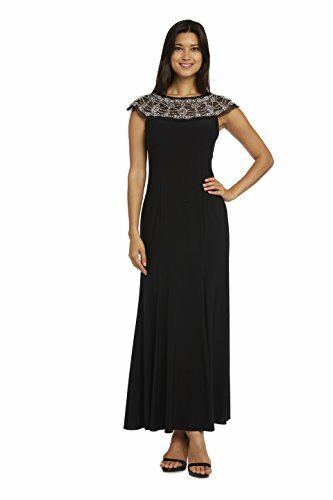 Love a great deal at R&M Richards for beautiful dresses, Plus size beaded jacket of R&M Richards are available in our store at lowest price. 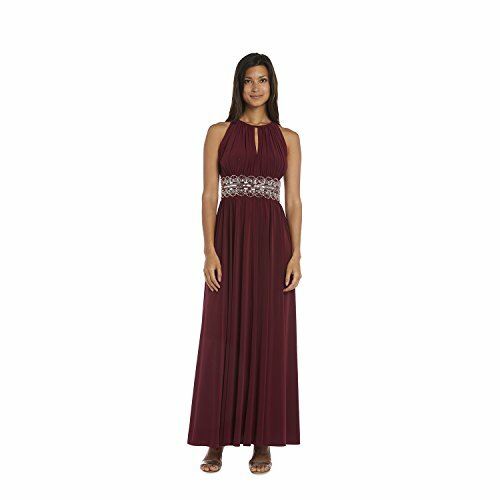 Collected Stunning dresses from R&M Richards Website with discount prices. 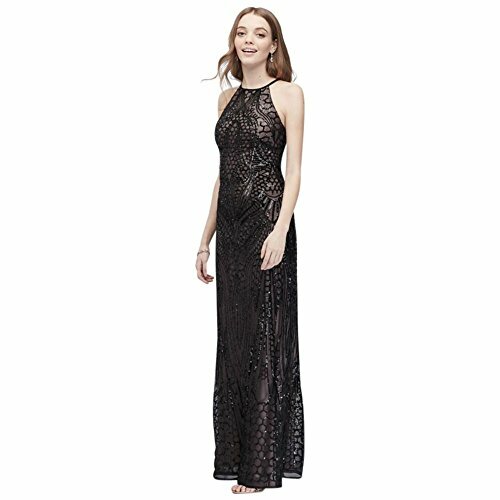 You can visit R&M Richards Website or buy same dresses from motherbridedress.com with same quality. 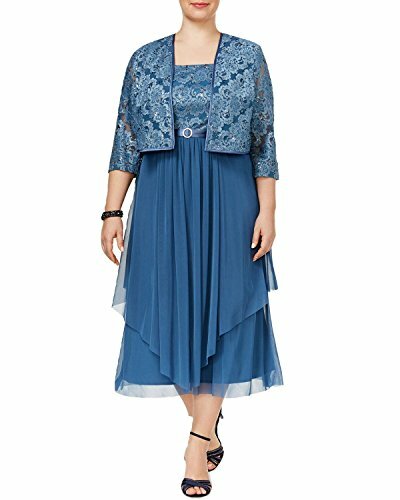 3/4 Sleeve All Over Lace Jacket Mother of Bride/Groom Dress Style 7458. 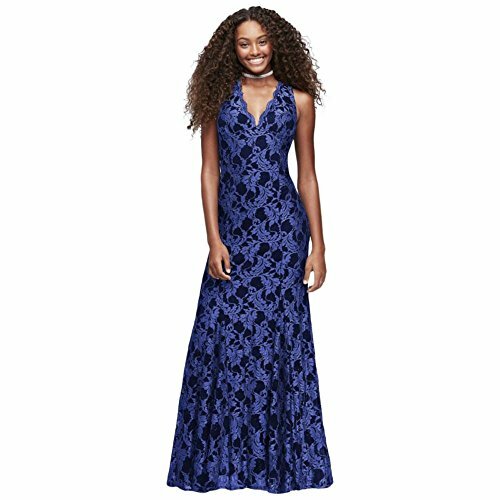 Cold-Shoulder Glitter Lace Mermaid Mother of Bride/Groom Dress Style 2047. 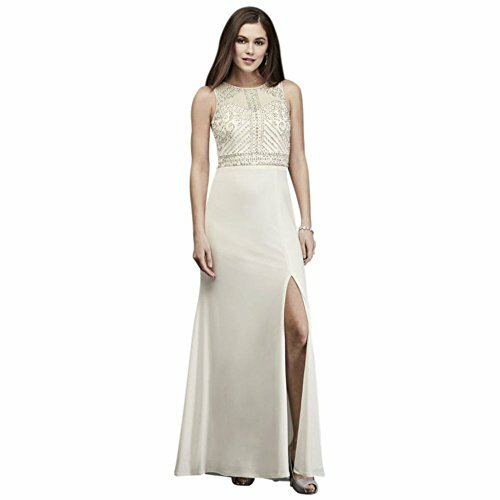 David’s Bridal Stretch Satin High-Low A-Line Mother of Bride/Groom Dress with Sequins Style. 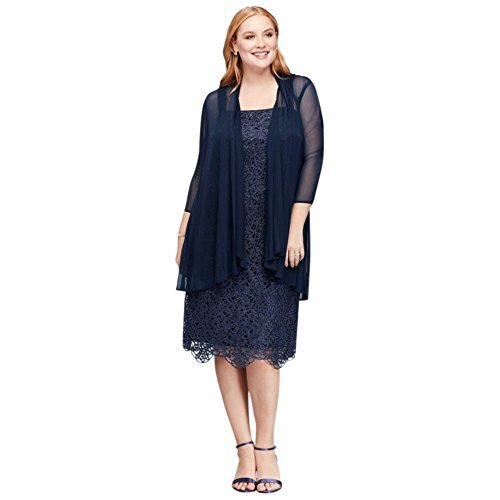 Metallic Lace Plus Size Shift Mother of Bride/Groom Dress with Jacket Style. 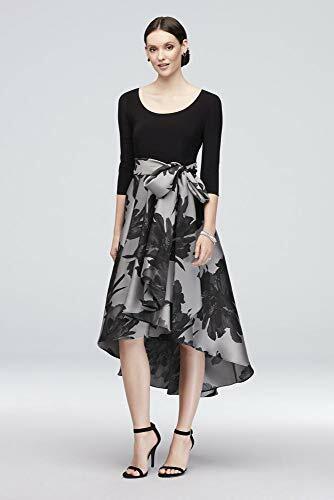 Off-The-Shoulder Short Taffeta A-Line Mother of Bride/Groom Dress Style 2323. 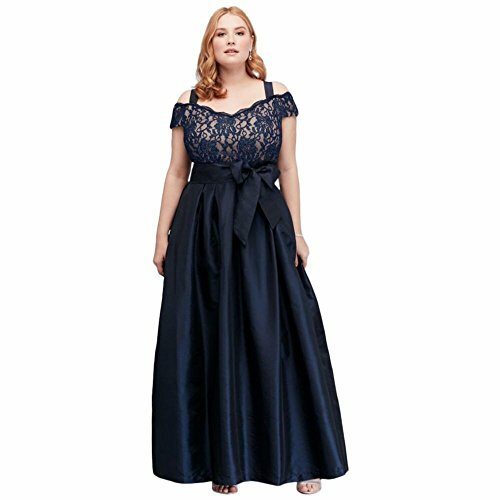 Pleated Taffeta Plus Size Mother of Bride/Groom Dress with Lace Bodice Style. 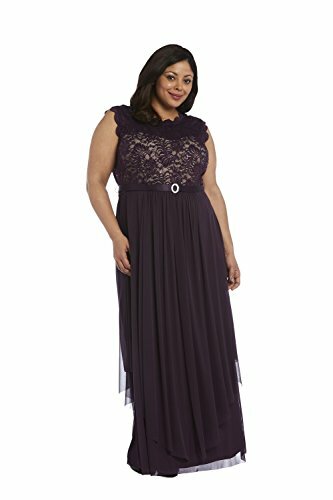 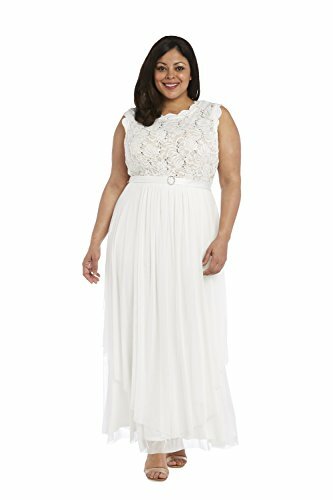 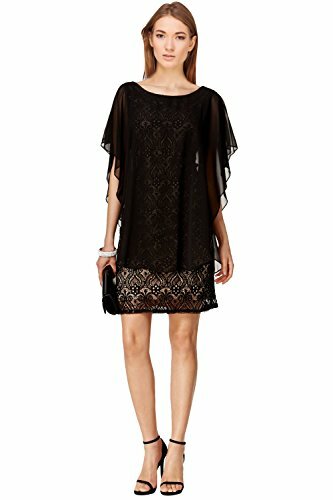 Plus Size Mesh Belted Mother of Bride/Groom Dress with 3/4 Sleeved Lace. 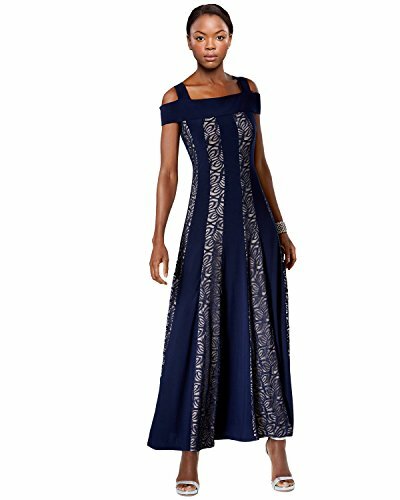 Printed High-Low 3/4 Sleeve A-line Mother of Bride/Groom Dress with Sash.